Just some GameStart 2015 thoughts after the dust has settled.. But, like Evolve last year, I went into GameStart with barely any prior knowledge about the game and almost zero interest in buying it. After trying it, that has changed. As a Borderlands fan, this game feels so comfortable. At GameStart 2015, I was only able to try the Solo Campaign mode, which feels so, very similar to Borderlands. The level design, the way the loot drops from defeating an enemy and even the style that enemy bosses are introduced, make this look like a re-skinned Borderlands. 25 playable heroes man! 25! I only tried out 3 and each one feels remarkably different. Hopefully, that will be the case for all 25 heroes, with their various skills and abilities. The game also looks to be set for a more fast-paced one, as compared to it's "spiritual predecessor". New abilities earned, as you level up, are chosen in a pop-up screen, rather than a pause menu. You hold the 'up' button to bring up the pop-up screen and choose L1 or R1, depending on which of 2 skills that you wish to add. In Borderlands, I had to tell my friends to hold on, while I add a new skill each time I level up. 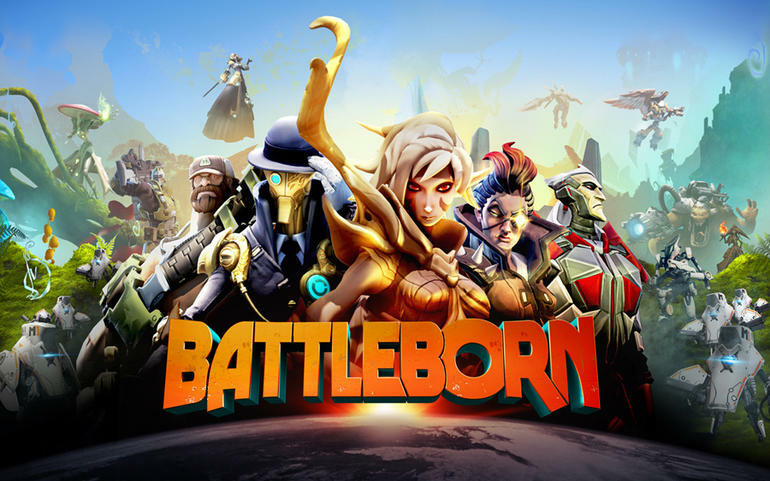 A lot faster here in BattleBorn, which should be useful in whatever multiplayer modes they have planned. However, BattleBorn won't be having a zillion guns to play around with.. What a pity! Definitely, looking forward to more announcements from this game but my only concern is, if there will be enough people playing this. Still.. this is something to look forward to, next year! I played quite a number of games at GameStart 2015, but none of the rest stood out for me. There wasn't that 1 big game that everyone wanted to try or had enormous queues like Evolve last year. But there were other highlights! The Star Wars Battle Pod always had a queue though but the play time wasn't worth the wait. It was over pretty fast. So, was fortunate enough to try it on the first day with a shorter wait time. However, it was PlayStation VR that stole the show this year. 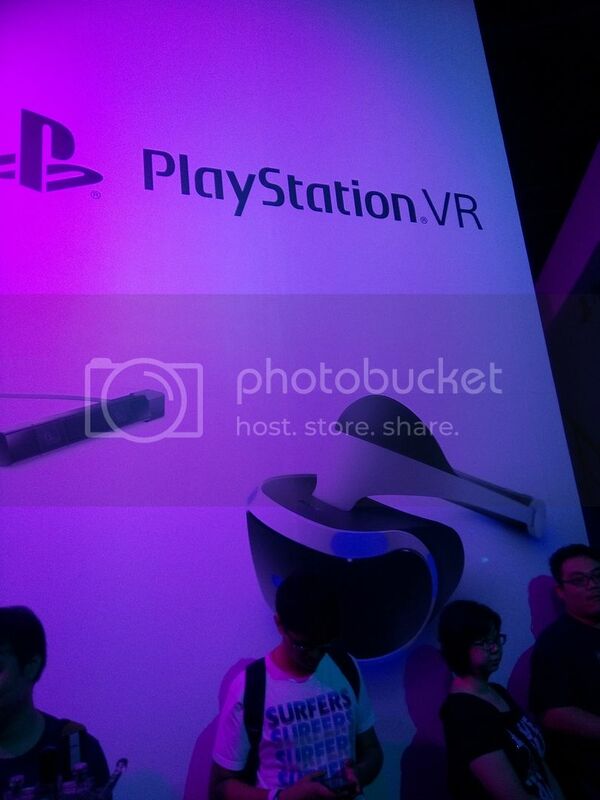 Taking up the entire 2nd level of the Playstation Arena, everyone wanted a piece of VR action. So.. yea that pretty much sums it up.. GameStart 2015 was less about games. There was a good number of games to try out but most of them were games that had already been released. I was hoping to see more playable demos of unreleased games. Uncharted 4, The Division, Overwatch to name a few. Initially, I thought the timing of the event wasn't in favour. Held in Mid-November, GameStart 2015 comes just after the release of several big titles. Perhaps, playable demos for the upcoming releases be too early? Actually not.. a friend who attended PAX Australia just a week before GameStart 2015 had the opportunity to try out Uncharted 4 Multiplayer, The Division & Rainbow Six Siege. So, I'm curious as to why these games weren't available over here. The queues were crazy last year. Even several hours after the event started, there were long queues waiting outside to go in. Credit to the organisers, this issue was a lot better on the 2nd day itself. Guess they didn't expect the turnout to be that huge, but I thought it was very well-managed after the first day. Using 2 halls instead of one, probably did help. Additionally, queues at each booth also weren't as bad. Wait times looked pretty reasonable. The total number of visitors this year was more than last year's, so it was definitely much better-managed. Another decision that helped could be due to the fact that the lucky draw wasn't held at the event. Conducting the lucky draw at the end of each day was a major boost to the overall excitement and it was something to look forward to.. 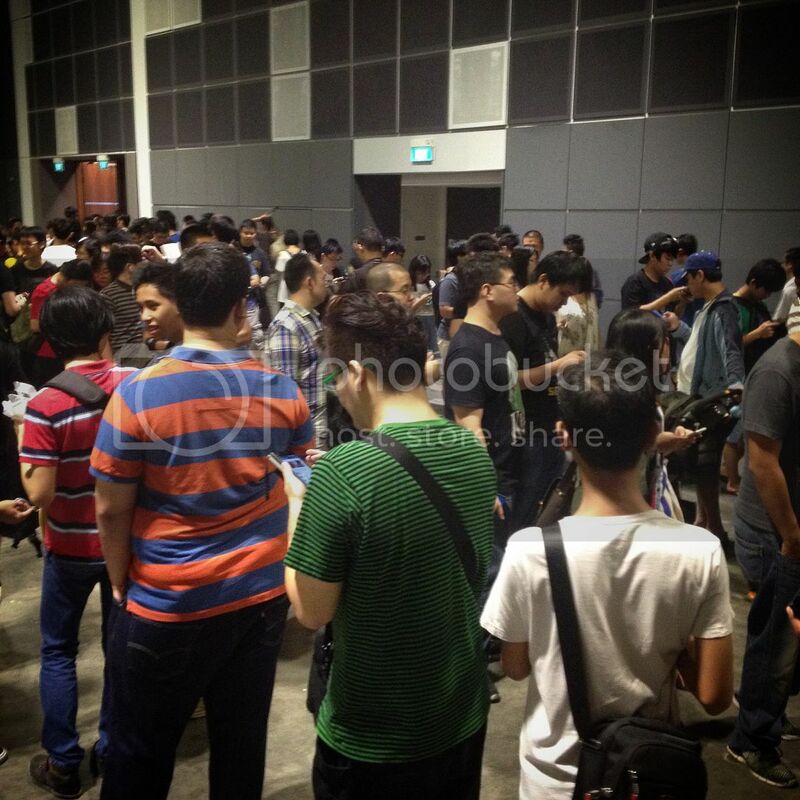 However, it would have definitely led to hundreds of people hanging around in the halls waiting for the lucky draw. With the lucky draw being held off-event, it allowed visitors to leave once they were done, without losing out at a winning chance. Good decision, I say! I don't the organisers would want to admit.. but GameStart is getting PlayStation-dominated. 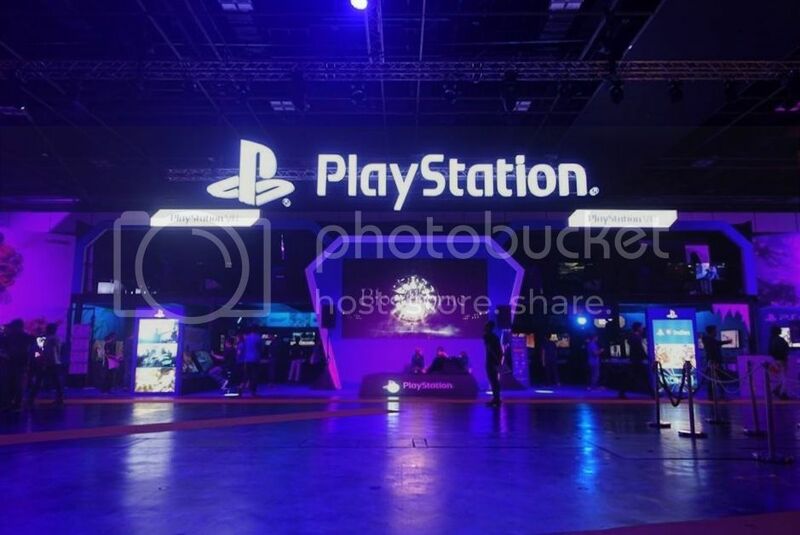 I don't think I can fully fault the organisers for this but if the other Console companies don't support the event, Singapore might turn into a PlayStation-only community in the future..
Ok.. I was just exaggerating. Deep down, as a PlayStation-gamer myself, I don't really care but I don't see it being good for the event. I don't have 'that friend' where I can go over to play Xbox games, so it's at events like these, that I can get an opportunity to try out what a Xbox or Nintendo DS offers. With Rise of the Tomb Raider just released as a timed exclusive for Xbox One, it could have been a nice marketing opportunity. What's a local gaming event without some local gaming companies? The Mother of all Singapore Gaming Studios - UbiSoft Singapore was missing in action but there were plenty of local startups that were exhibiting. The genres didn't appeal to me much but it was good seeing them getting lots of love from the fans and there were some interesting games on show. Not the most important, but it's always nice to take away some Memorabilia, Collectibles or just something to sell from a gaming event. 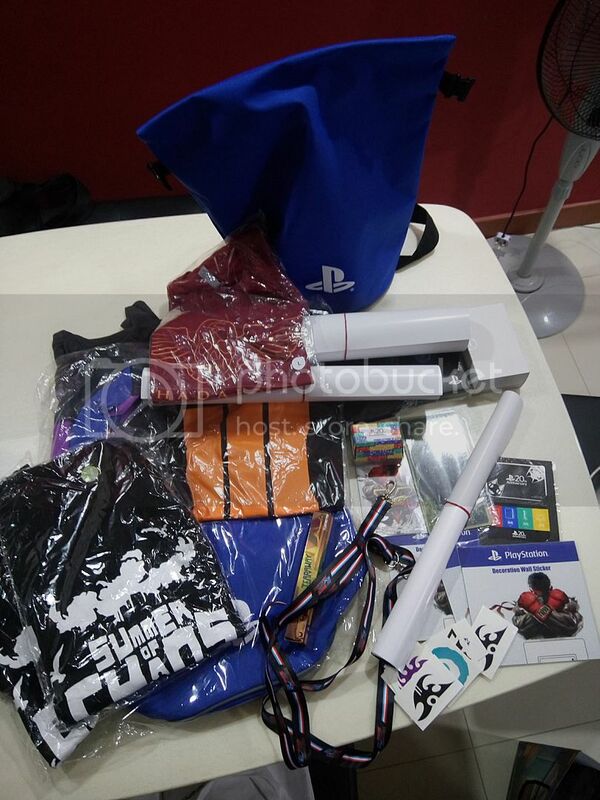 They didn't seem to be giving away stuff as freely as last year, where some booths gave away some freebies just for playing the demo. This time, you had to complete a survey. Still, not so bad, I got some nice loot. 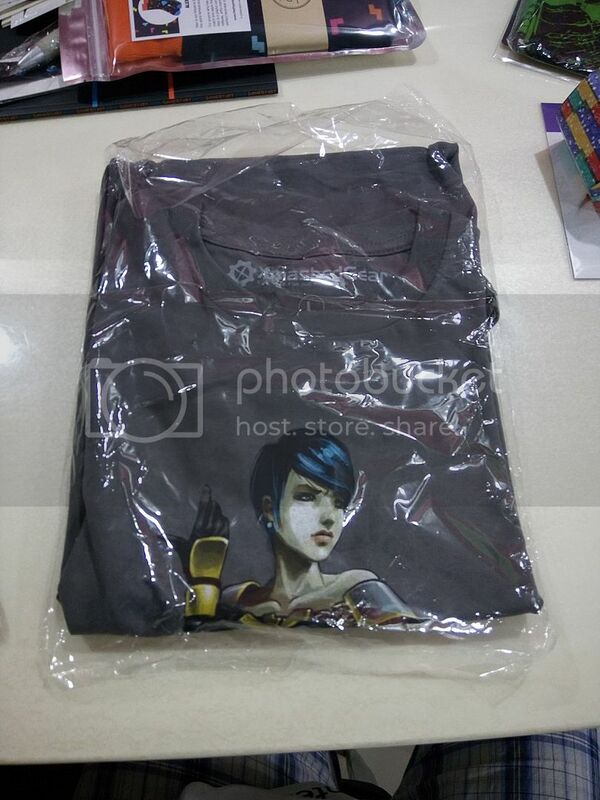 What was really awesome this year, was that they managed to bring in BlizzCon 2015 merchandise for sale. Quantities were limited but it was really cool for them to offer something that was exclusive. Hope to see more of these next year! Oh yea, I got asked this question a lot.. Was my VIP ticket worth it? I paid SGD$58 for 3-day access while the regular 2-day ticket was SGD$22. Yes it was! 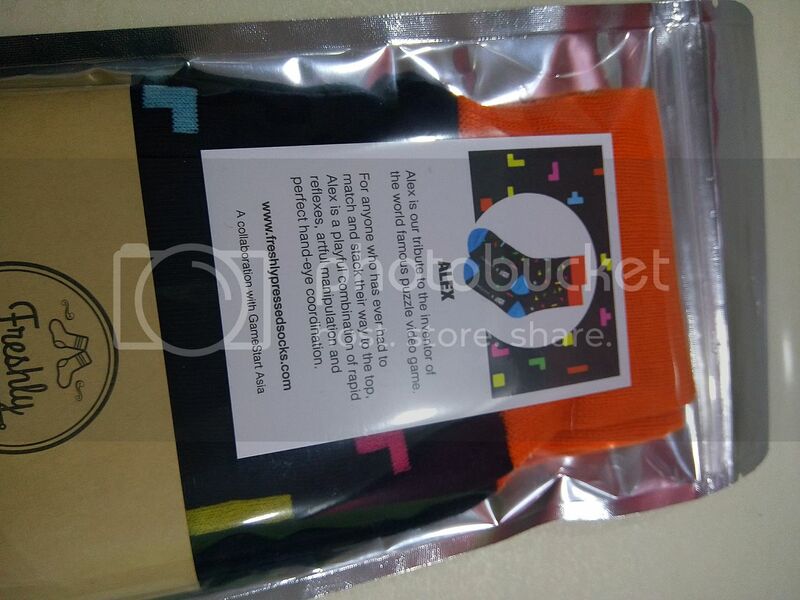 Of course, if you looked in terms of monetary value, not so much.. but I still got this cool socks and tee with my VIP Goodie Bag. I'm a person who hates queues. I can't stand waiting in lines for something, even though I'm born-and-bred Singaporean. So, the exclusive access on the first day was a real blessing. Queues were much, much shorter. I didn't have to squeeze past people to get from 1 place to another. I got to try almost everything, the event had to offer, without much hassle. Though, it was definitely a whole lot more fun hanging out with friends, the first-day gave me time to move at my own pace, like a lone Zombie. Some of the really good deals were sold out on the 1st day itself, so it was worth paying more, even though I didn't make full use of it this time. Will I buy a VIP ticket again next year? Sure! If work permits, I would like the slower-paced 1st-day experience before going back the net 2 days with all the excitement. It was a more than decent GameStart, definitely some good stuff at the event. 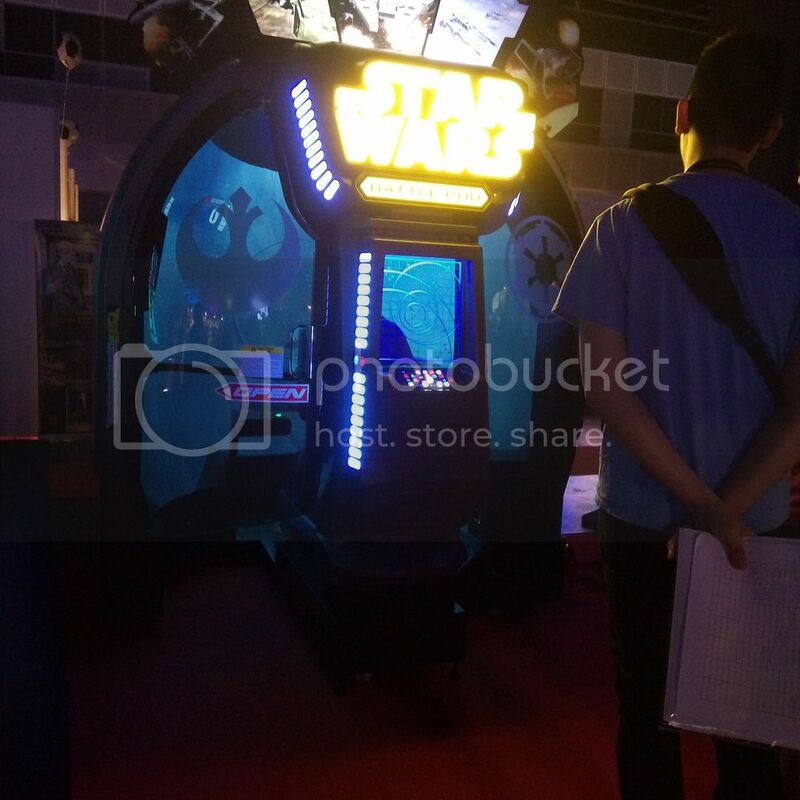 Plenty of PlayStation VR booths, the probably never-to-be-experienced-again Star Wars Battle Pod and exclusive merchandise were definitely highlights of this year's event. However, it lacked that impact which GameStart 2014 had. The excitement level seems to have dropped a notch instead of improving on its success last year. I hope it's not a issue where exhibitors are a bit more cautious after last year's more extravagant spending (Perhaps?). After all, it's all about the money. 2015 saw a bigger exhibition in terms of space but not so much in terms of exhibits. Lots of empty spaces meant it wasn't as clustered but would have liked to see more exhibits. Whatever it is, it's really fantastic to have such an event in Singapore. It's been a while since individual preview events which saw the likes of Borderlands 2, The Last of Us and Beyond Two Souls organised, so GameStart looks like the place to go, in terms of local gaming previews. The organisers, have more or less, confirmed a GameStart 2016 will happen, so I'm definitely going back without a doubt. Till, next year, GameStart!